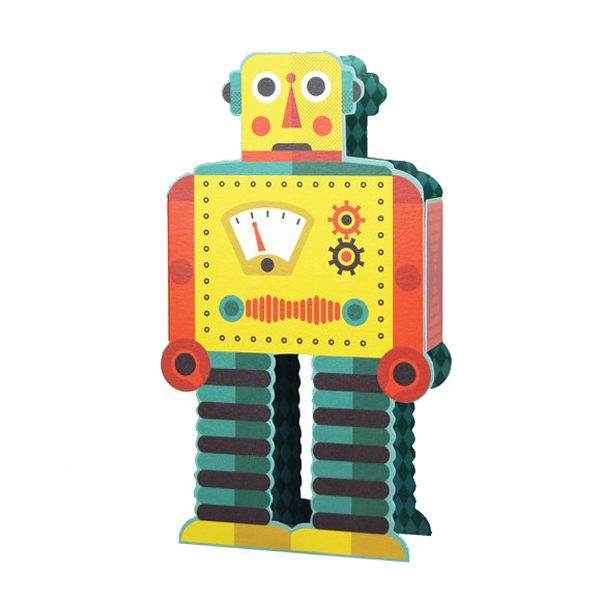 Eduardo Paolozzi Top: Garco Robot Nailing a Wooden Box. Bottom: Little Boy on his Bed in his Room. From Cloud Atomic Laboratory 1971 © Trustees of the Paolozzi Foundation, Licensed by DACS 2018.